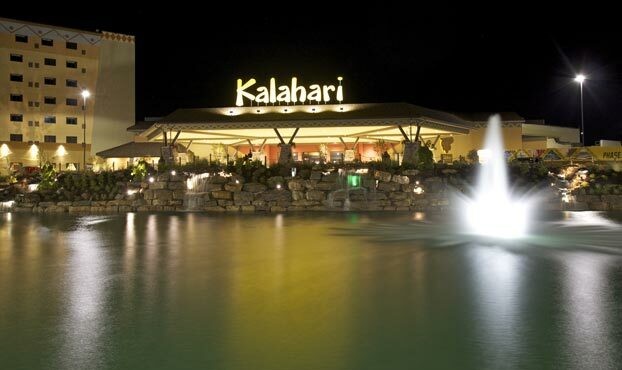 This project is described as “the latest and greatest” of a series of authentically African-themed waterparks, located in the Pocono Mountains of Pennsylvania. 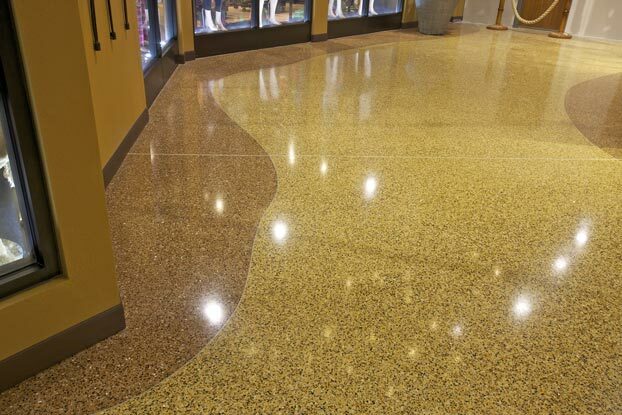 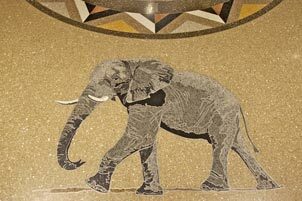 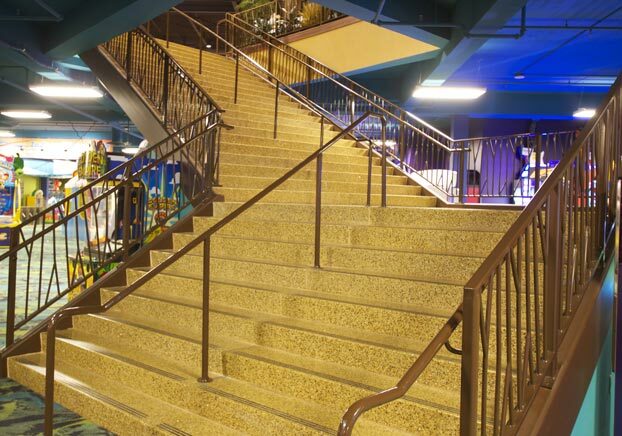 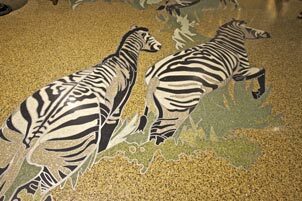 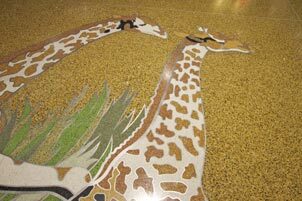 Master Terrazzo helped created the dramatic centerpiece rosette surrounded by African animals, adjacent to the sweeping entry stair for the park and 65,000 sq. 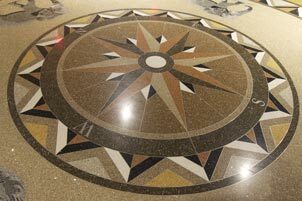 ft. convention center.